Home / product or service reviews / Travel and Living / Exploring Bengaluru with Oyo Rooms! 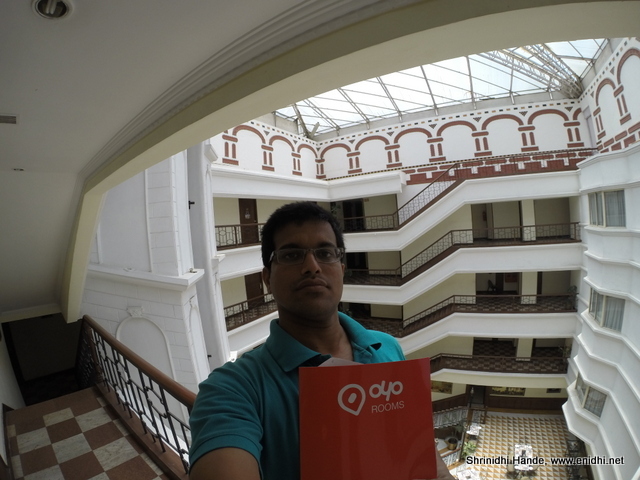 I had the chance to experience Oyo rooms in Bengaluru, thanks to a campaign by Indiblogger and Oyo Rooms. 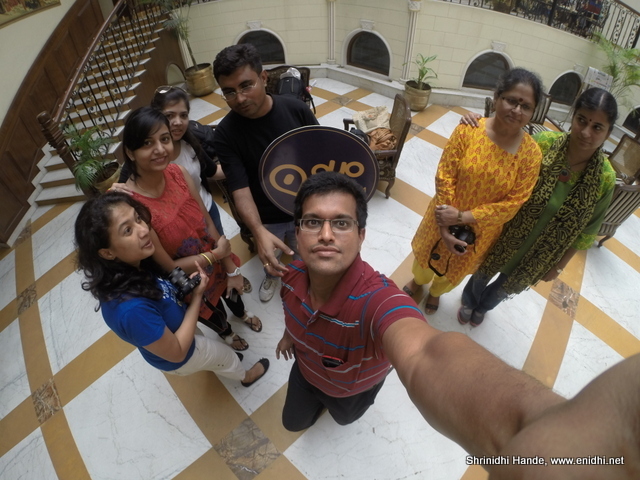 We spent a day at Oyo Premium Hotel Bengaluru International near Shivananda Circle. I have reviewed the hotel separately in the previous post. Here in this post, I am detailing about the concept of Oyo, #Oyoxplorer activities we did and their features/value additions. Some quick FAQs to pre-empt your questions/doubts before we proceed further. What is OYO rooms? Are they into building and running hotels? Oyo rooms is a hotel room aggregator, just like how Ola aggregates taxi service. Ola is NOT into building and running hotels. They sign up/partner with existing hotels to offer Oyo Experience to customers. 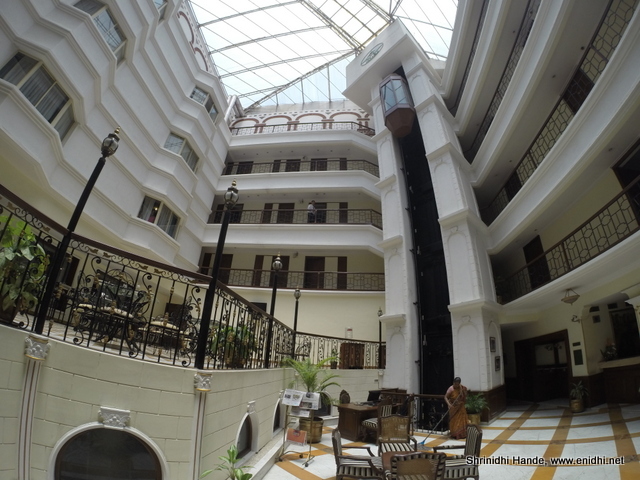 How is Oyo room different from other hotel booking sites- such as stayzilla, MMT etc? Stayzilla, MMT and other hotel booking sites DO NOT offer any standard experience. They only facilitate bookings, while operations are run 100% by property owners as deemed fit by them. But the difference with Oyo is that Oyo ensures certain minimum facilities and standards across all its facilities. 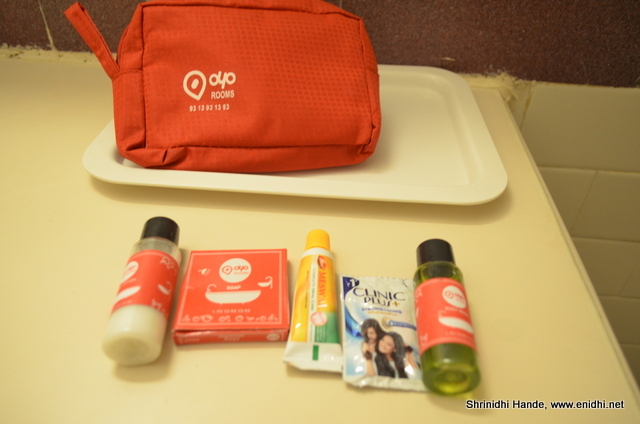 Oyo ensures that there’s free wifi, complimentary breakfast, standard Oyo refreshment kits etc in all Oyo rooms. This way, those who have liked the Oyo experience in one facility are very likely to enjoy the Oyo experience in other Oyo facilities too. If you're booking a room via Oyo, be assured that these basic needs will be met. You don't have to worry if there will be wifi, or if you've to spend more on food etc. Oyo will NOT list a property if these basic necessities are not met. But point to be noted that unlike say Ginger Hotel, Oyo doesn’t do too much branding or standardization on the property as such. They will not spend much on buildings/interiors. So room sizes, quality of things and staff service levels might vary from property to property based on property owner/operator. Oyo trains the staff on certain critical aspects of guest service, but doesn’t monitor their operations or own day to day running of the hotels. Oyo rooms start at Rs 999 (these are the standard ones). Oyo Premium rooms cost little more, in the range of Rs 1500-3000. Oyo is backed by 4-5 VCs including Sequioa and others. Oyo is signing up with hotels all over India in an aggressive manner and expanding its network. It takes just 15 days for them to get a property up and running. They ensure that standard facilities like wifi, breakfast is offered, staff is trained on basic etiquette, property and rooms are listed on Oyo website and app and they are ready to go. With that, let us go back to Oyo Experience. I got confirmation of my selection to Indiblogger Oyo #Oyoxplorer activity on Friday morning (They sent mail Thursday late night, I saw it on Friday morning)-immediately I booked KSRTC ticket to Blr and back. I checked if I can have early check in but as rooms were full that wasn't possible. Spent some time exploring Mango and Jackfruit festival at Lalbagh and reached Hotel Bangalore International by about 11 AM. Met staff from Oyo, had some chit chat while my room got ready. (Surprisingly my reservation had a mark that it was booked through cleartrip.com- I have no idea why). I asked if Oyo plans to offer hourly bookings- I was told that is not likely. I asked if they are evaluating an option to offer 24 hour check in- check out facility- I was told such options are being evaluated. 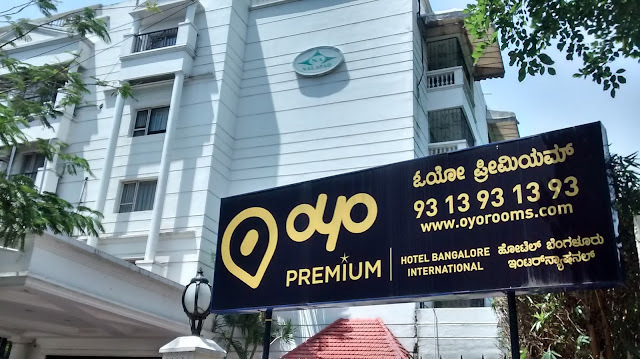 At present Oyo manages about 50% rooms in Hotel Bengaluru international. Rest are sold by hotel directly. This ratio can vary from property to property. I asked why there's no dynamic model (on a day when Oyo has high demand they may sell all 100% and if hotel gets more direct customers they can book all)- but these things are limited by technology challenges and management decisions- may take some time to evolve. Went to my room, refreshed and came down to meet other bloggers- could meet Vidya Sury and Shailaja and later Roohi. Others arrived little late and I could only meet them later in the night/next day morning. Review of the room and hotel in this post. 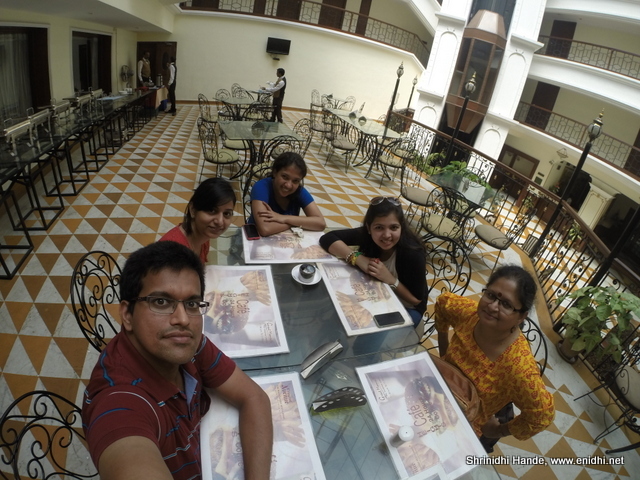 Nice meeting Bengaluru bloggers- from left Meghana Hassan, Roohi Bhatnagar, Swati, Partha, Vidya Sury and Shailaja V.
I expected someone from Indiblogger to be present, have some brief session etc. But there was none. We were completely on our own. 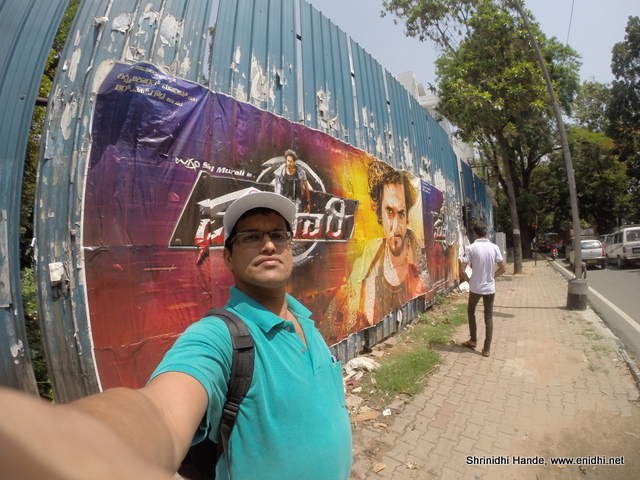 Apart from exploring the room, we were required to go around in the city and explore it, click a variety of selfies in various situations and post it to twitter. I did as much as I could, but other bloggers have done much better work in this department. Few of the selfie snaps below, if you're interested. 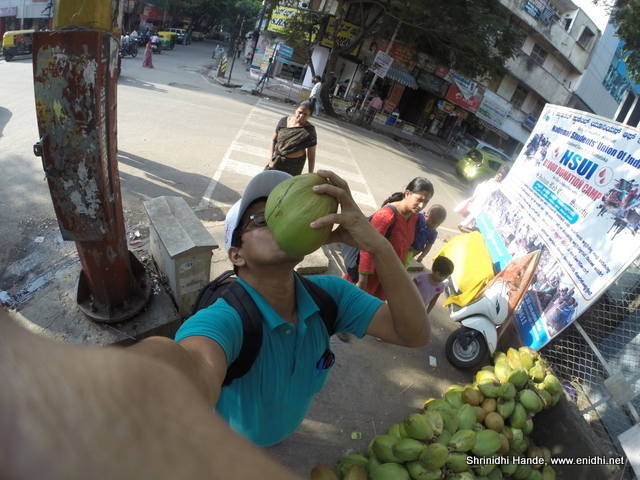 Below: Cool Selfie- right way to drink tender coconut! Coming to think of it, Oyoxplorer challenges were a good idea by Indiblogger/Oyo team to keep the bloggers engaged and also generate awareness about Oyo on twitter. Bloggers from other cities- Mumbai, Delhi, Gurgaon etc were also out on similar challenges and made #Oyoxplorer trend on twitter at city level. Oyo has a well designed Android App to help locate nearest rooms, get a quote and check in. Their USP is budget rooms with a standardized experience, backed by strong technology support through web and app- suits very well for young professionals, transit passengers and budget travelers. Bloggers could have been asked to book a room themselves and then reimburse the expense- this way we could have experienced booking process also. Once done with exploring the city and posting selfies, came back to Hotel and had a good night's sleep. Next day there were no specific activities- we met for breakfast and eventually checked out. 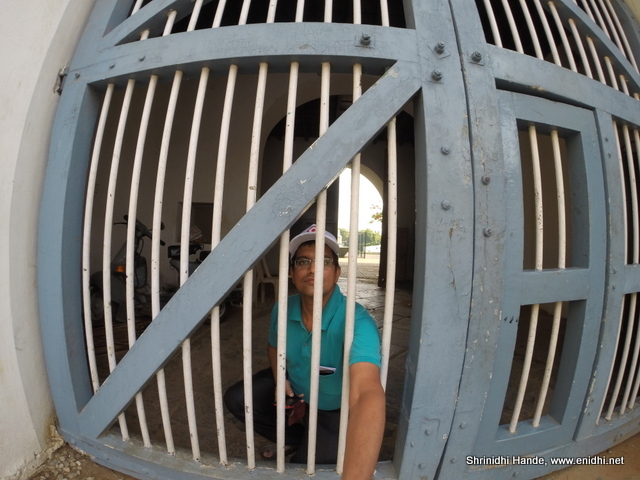 I went to Rajaji Nagar to visit ISKCON, then drove around in a Zoomcar Ciaz and eventually returned to Chennai. Do check Oyo's twitter and facebook page for more information. Where did you have lunch, Shrinidhi? :) I have a thing for the South Indian Thali! You've made your post very informative! I am heading off to read your review of the hotel! Was great meeting you! 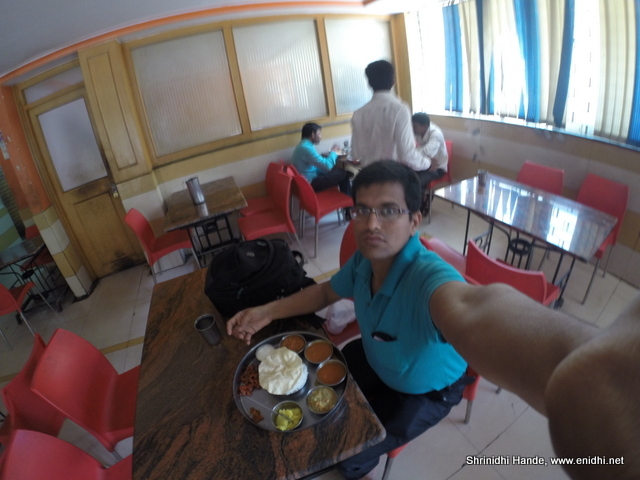 Had lunch at a Darshini near Shivananda stores. 500 meters from hotel, forgot its name. Good to know more about OyoRooms. They have restarted their venture after a gap of sometime and boy! they are expanding at rapid pace. Service is also good. Got a job opportunity from them few months back! Good to see they are doing so good. Seems like you guys had nice get-together! !